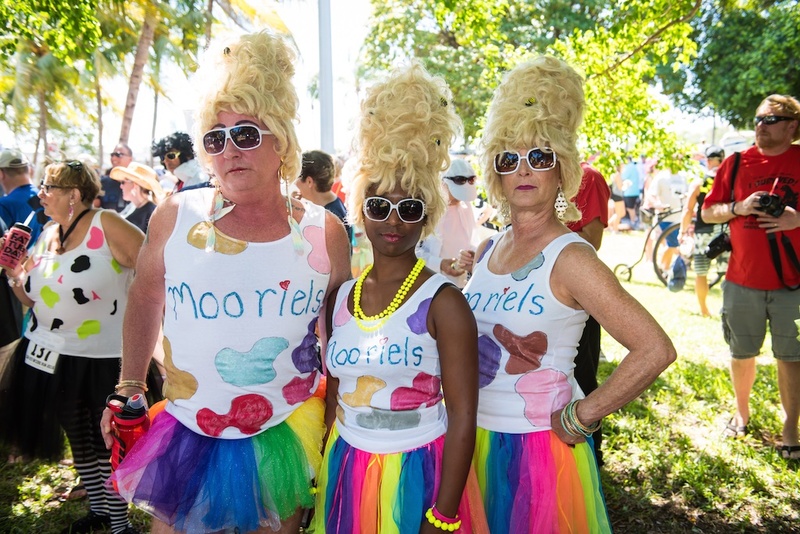 Only in Key West can you run a Zero K race. 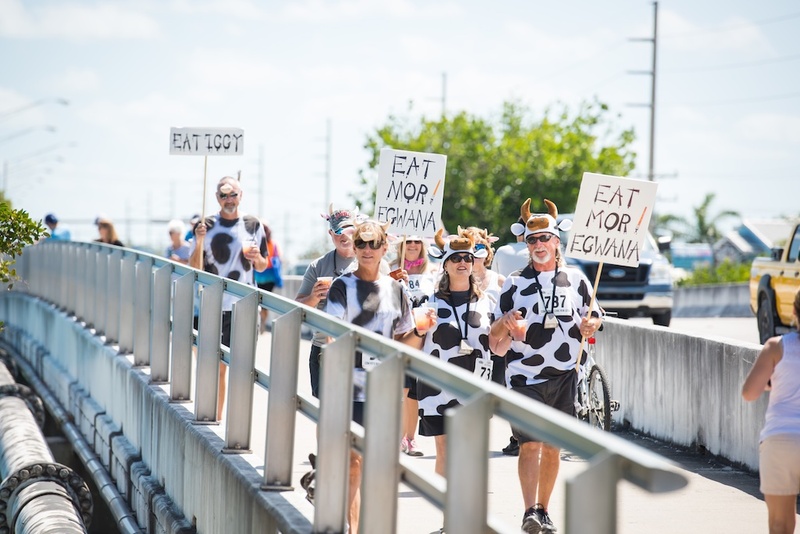 And that race is the Cow Key Channel Bridge Run. 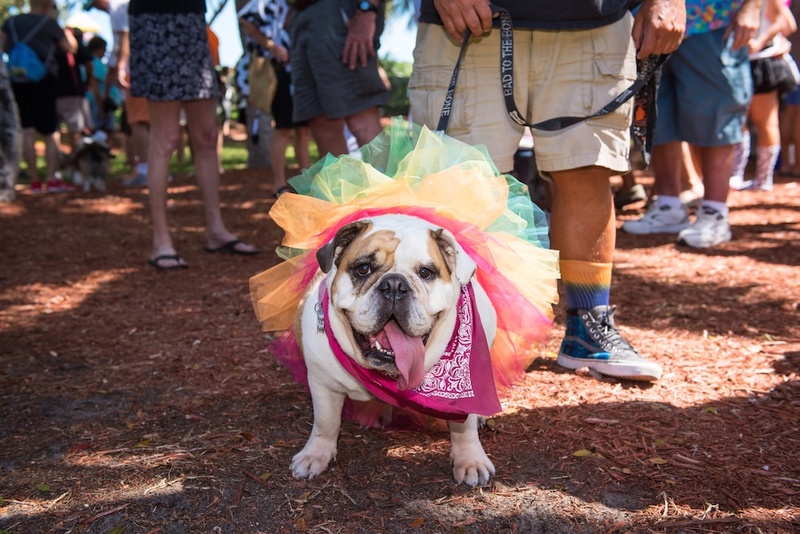 The most fun “non-race” of its kind, the Key West Cow Key Channel Bridge Run` is set on one of Key West shortest bridges for those Conchs who want to get the thrill of running across a bridge in the Keys without the agony of say, the 7-Mile bridge. 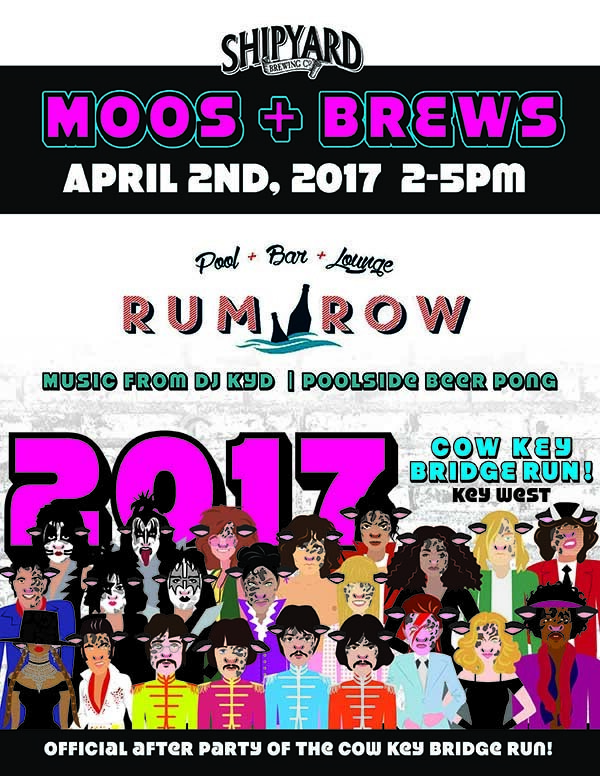 That said, the 4th annual Cow Key Channel Bridge Run starts at “high noon” on Sunday, April 2, 2017 on the west side of Cow Key Channel Bridge, aka the side closest to 24 North Hotel. Come dressed up in costumes, as cows, as Papa Hemingway, in drag, you name it - just bring your cow bells and ring them until, well, the cows come home, aka until you make it to the other side of the bridge. Your $5 registration fee gets you into the party on the other side of the Cow Key Channel Bridge. The Botanical Garden Beer Bash and Awards Ceremony comes with a full bar, as well as live music and food trucks. Here they’ll be awarding the annual prizes for 1st Place Contenders, Pets with Humans + Humans with Pets, Relays, The Walking Cow Stampede, and The Last Place. However, the party doesn’t end at the other side of the Cow Key Channel Bridge. Our sister hotel The Gates will be hosting the official after party at their poolside bar, Rum Row, from 2-5 p.m. There will music from local DJ Kyd, as well as poolside beer pong and brews from Shipyard Brewing Co. And lucky for you, The Gates is next door to 24 North Hotel.